The excitement has been building and the moment is finally here to announce the Grand Champion Team from among the five teams who finished first in the five competitions this summer at Camp BizSmart in Silicon Valley. While all of the first place winners brought something unique to each of their competitions, the team that rose above all the others was: Team Atmoband, from the July 4-15, 2016 session which was held at Santa Clara University and led by Camp Director Marla Zemanek. Judges for this competition session were: Bill Reichert, Managing Partner of Garage Technology Ventures; Menko Deroos, CEO, of Xicato; Brian Gorbett of US Startups at Microsoft, and Lars Barford, CEO of Vapore. Congratulations goes to Grand Champions, Atmoband whose team members are: CEO, R.J. Faltinsky; CFO, Max Stengel; CMO/VOC, Nirmik Tambe; CTO, Anh Nguyen; CSO, Beatrice Mihalache; and CIO, Anushka Narasani. 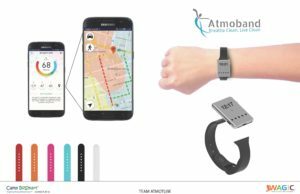 They have earned the prize of being honored on stage at the Keiretsu Forum’s Angel Capital Expo which will be November 17, 2016 at Microsoft in Silicon Valley. The team will be invited guests for the day at this special event where entrepreneurs pitch their business on stage and have exhibit booths to showcase their company and product solutions. Camp BizSmart is proud to have Keiretsu Forum led by CEO and Founder, Randy Williams, as a Strategic Partner since 2008. Team Atmoband, who chose the business case provided by Camp BizSmart Innovation Partner, Atmotube, on stage at Microsoft, pictured with Marla Zemanek, Camp Director and entrepreneur coach, Crystal Chen. Atmoband product rendering of their solution to personal air quality monitoring. 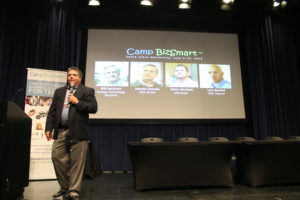 Ken Johnson, Camp BizSmart Director, Speaking to the Parents and announcing the judges for this session at the Showcase and Awards Ceremony at Microsoft, July 15, 2016. 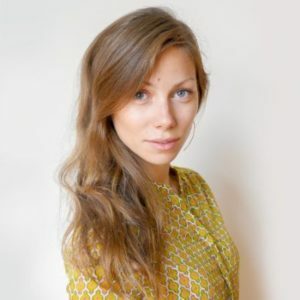 Vera Kozyr, CEO and Founder, Atmotube who provided the next generation business case. Thank you to Vera Kozyr, the CEO and Founder of Atmotube, for being a 2016 Product Innovation Partner, developing the business case to challenge Camp BizSmart student teams to create the next generation product that would monitor air pollution, and collect the data that is needed to make informed choices. 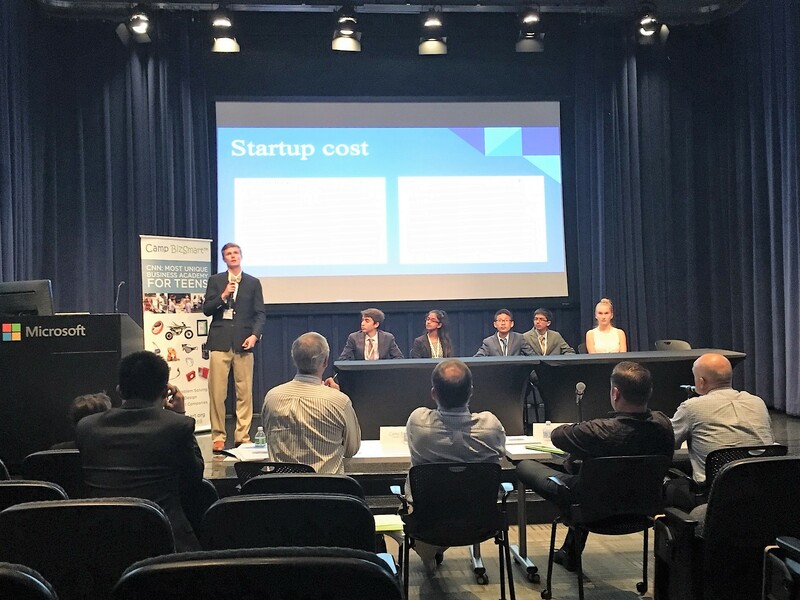 Vera was one of four Product Innovation Partners for 2016 who worked with Camp BizSmart to develop challenging product innovation business cases for our student teams to solve and defend in competition. 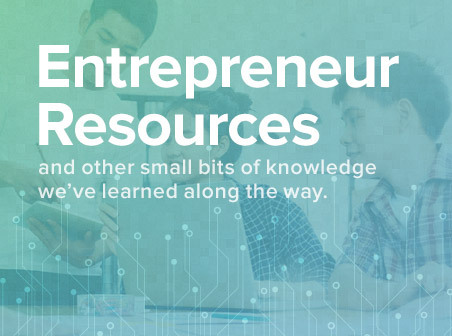 The objective being to gain essential skills of problem solving, critical thinking, collaboration and team work, as well as leadership, communication and project management all while creating hands-on a new product innovation to solve a real world problem while working with leading company founders. 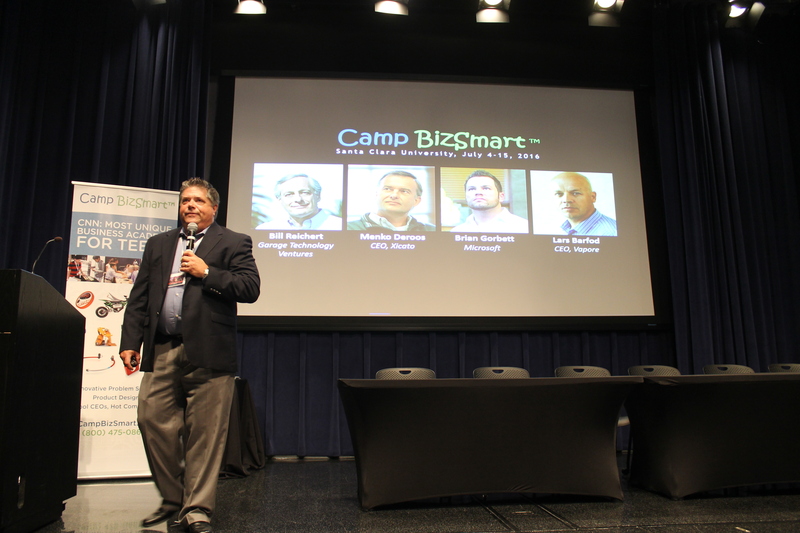 You can find all of the Innovation Partners listed on the Camp BizSmart website: Ebbe Altberg, CEO of Linden Lab; David Cannington, CEO of Nuheara; and T.J. Scimone, CEO of Slice, Inc. Together, they made a terrific 2016 season of Innovation Product Cases. 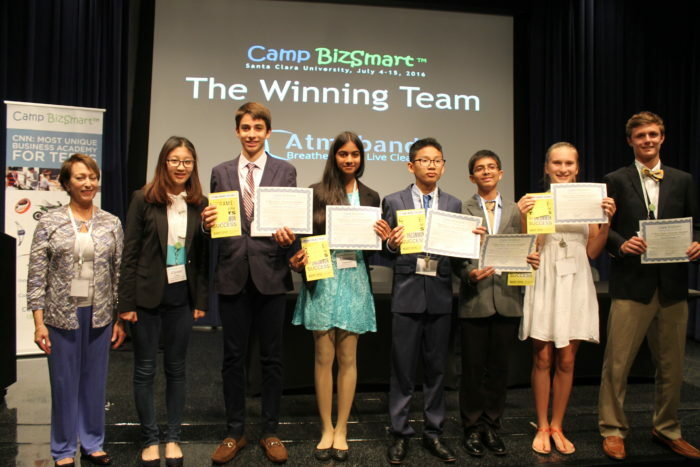 Camp BizSmart operates business and entrepreneur academies at premiere locations such as Santa Clara University, Stanford University, Microsoft, and the Silicon Valley Community Foundation in San Mateo.